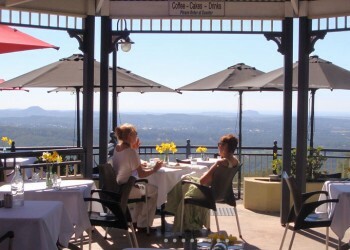 Soak in the stunning hinterland views over breakfast or lunch at The Edge Restaurant Montville. 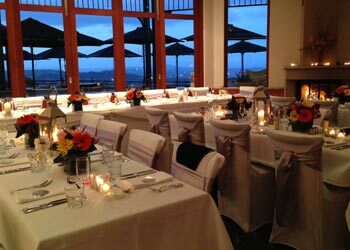 Our deck is perched on the edge of the escarpment and offers panoramic views, cool mountain air, and a beautiful setting to catch up with family, friends or that someone special. We also have a cozy fire for those cold winter days. 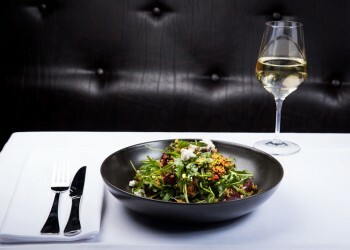 Our menu offers something for everyone, including gluten and dairy free options, and features the best fresh produce from the Sunshine Coast region. 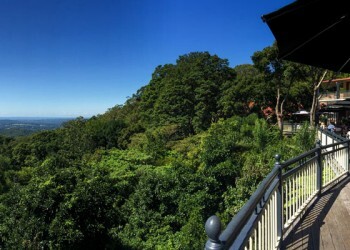 We serve coffee and cake all day, making it a great spot for you to relax and refuel before exploring the beautiful township of Montville. All our cakes are locally made (we even make some ourselves), and we offer a large range of gluten and dairy free options. We are also fully licensed and offer a refreshing range of cocktails, as well as an impressive wine and spirits menu – a relaxing end to the day.